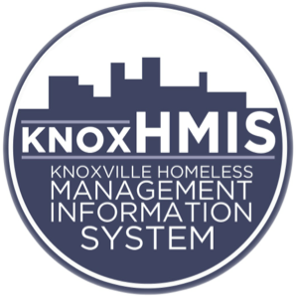 The resource information below is maintained by KnoxHMIS and its partners. 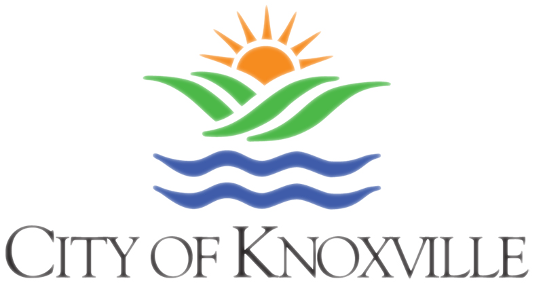 It includes homeless assistance and other resources provided by community partner agencies within the Knoxville-Knox County Continuum of Care. Call 911 for a life-threatening emergency. If you are experiencing a mental health crisis please call (865) 539-2409 to reach the Helen Ross McNabb Mobile Crisis Unit (MCU). Additional Housing can be found by visiting the Tennessee Housing Development Agency. Your previous choices have been loaded into this form. If you wish to start over, click here to reset the form. Please choose a location (optional). This button is specifically for the custom-topic text search. To use this custom search please enter text into the input field above. Otherwise you may click on a category-icon for more search options. Click here to reset the form. Knoxville HMIS © 2017. ALL RIGHTS RESERVED. Click anywhere in this panel to hide this website. Or press the "Esc" key on your keyboard.